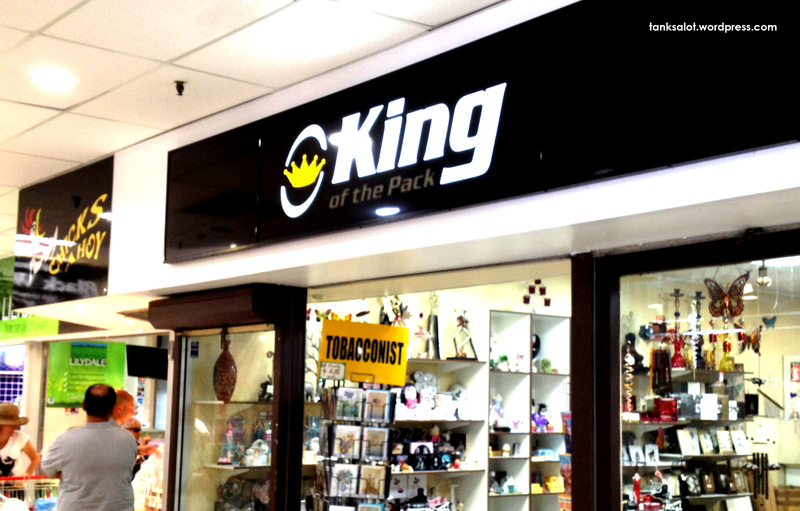 I’ve walked past this tobacconist in Surry Hills NSW many times, but it only just occurred to me that he’s the king… of the pack. 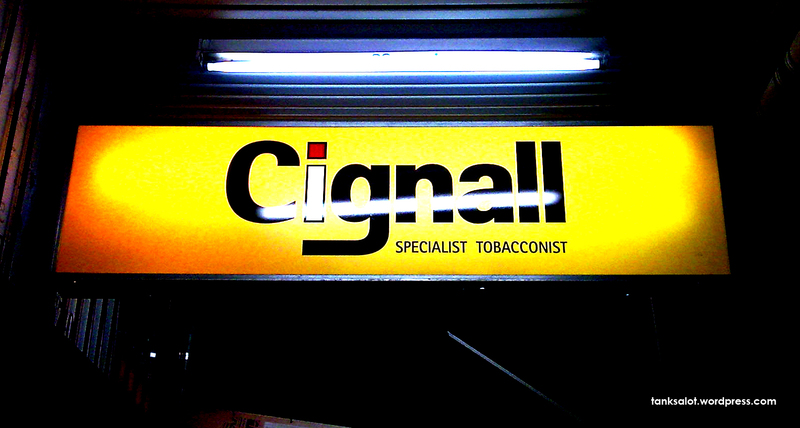 Smoke Cignall? This (cough) great Pun Shop (cough) Name was found (cough) in Glebe, NSW by Chloe Banicevic (cough) and Archie Murugaser.